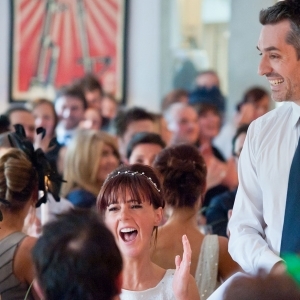 Like a free bar stocked with Bollinger, a bride speech is guaranteed to get the guests excited. It’s a once-in-a-lifetime opportunity to shout about how goddamn gorgeous your fella is without seeming a bit smug, and a chance to thank your friends and family for a lifetime of love. The Speechy team are TV scriptwriters by trade, and after writing speeches for hundreds of amazing brides around the world, we know the tips and techniques that ensure your speech adds an awesome moment to your day. 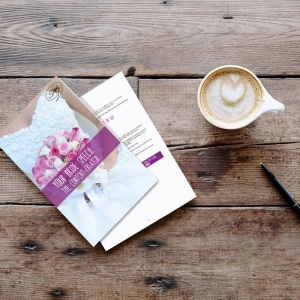 *Of course, if you want more than ‘advice’, check out our fantastic bride speech template or find out about our bespoke speech writing service. We’d love to craft you a speech to remember. Bride Speech - Surprise or Scheduled? The first thing to think about is whether you want to surprise your groom or schedule your speech into the day. The surprise speech is always nice but get a sense of the groom’s thank yous so that you don’t needlessly echo each other. Also, keep an eye on your duration. If there’s no check on the length of the groom speech, you need to keep yours relatively concise. If the groom knows you’re giving a speech, you can divvy out the thank yous (and check that you aren’t repeating the classic stories). Sure, you’ll each want to thank both sets of parents, but only one of you gets to tell the story where you got locked in the pub. You can also agree to contain both speeches to about six minutes. 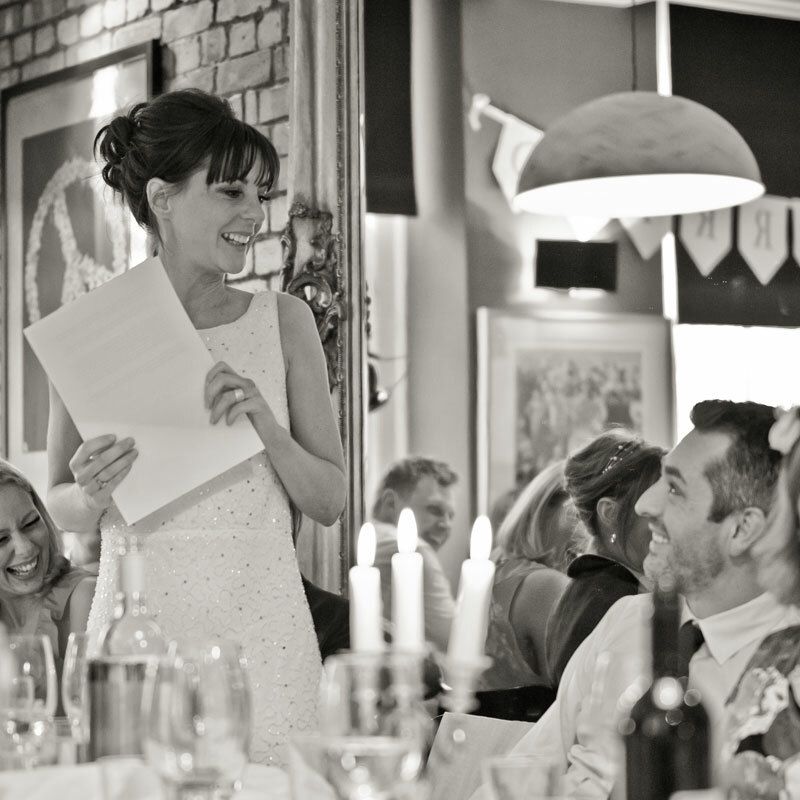 A bride speech is the Burger King of speeches – you get to say what you want, how you want. But (massive klaxon warning) make sure you’re not left with the ‘scraps of speeches’. Check out Confetti’s Guide to Etiquette to get a sense of who’s doing what so you don’t find yourself repeating the same thank yous as your husband and mumbling ‘again’ far too often. Stake your claim on the good stuff. Of course, there may be others you want to mention but resist the urge to read out half the guest list. Nothing kills off a speech quicker than a tedious thank you list. If you’re planning on giving thank you gifts to any of the wedding party, we recommend saying you’ll be ‘personally handing them out later’ so it doesn’t disrupt the flow of your speech and the guests aren’t tempted to start checking their WhatsApp messages. We cannot stress this strongly enough… A bride’s speech should not be more romantic or less humorous than the groom’s. If you’re the naturally soppy sort, you might be hoping your bride’s speech is an opportunity to get all dewy-eyed and leave singletons weeping at the glory of the love you have found. It’s not. OTT declarations of love can still be cringey even in a wedding context. If you can’t imagine reading your speech to your mates down the pub without them wanting to throw things at you, you’ve probably pitched it wrong. We are the highest rated Wedding Speech Writing Service on the Hitched Wedding Directory. Click on ‘Read More’ to find out about each product or service, or simply ‘Add To Basket’ if you want to buy now. Contact us if you want a no-obligation natter about which service would suit you best. Make the thanks yous meaningful – Don’t just talk about what people have contributed to the wedding, thank them for what they’ve contributed to your life (even if it is just an appreciation on malt whiskeys). Keep each thank you less than 50 words. Practise your speech and film it on your phone – Watch it back and spot where your speech can be improved. Thank the caterers or the venue – It’s unnecessary. ‘Explain’ why you’re giving a bride speech – Yes, you might always have the last word, but these days a bride speech doesn’t need any justification. Show off – Yes, it’s your special day. But no, you’re not allowed to show off about it. Be conscious there are single girls out there. Be self-deprecating & be humble. Don’t do a Paltrow. Instead, channel Jennifer Aniston and be the rocking hot girl who everyone still likes. Be afraid to use cue cards – Try to memorise the speech, but don’t be scared to use notes on the day (your brain will be scrambled). A heart-warming tribute to your groom should be the focus of your bride speech but remember every bride thinks her husband is gorgeous, kind and generally amaaaazing. The only way for this to sound genuine is – prove, don’t tell. Recount the anecdotes that show your bloke’s qualities in action. Cut the cliches & concentrate on what makes your man unique. Avoid words like ‘soulmate’ or ‘beautiful’, anything that’s overused. Is he a library-lover, a technology fiend, a devoted foodie? Nailing his individual and quirky characteristics shows you ‘get him’ and his friends & family will love you for it. All speeches should be funny. Yes, you want to be sweet about your groom and kind to your guests but make them laugh too. No one’s expecting a stand-up routine but if you manage to get everyone giggling within the first 30 secs, then you’re on to a winner. Of course, being funny isn’t about finding good jokes on the internet – it’s about making witty observations about your groom and your relationship. Remember the adage ‘it’s funny because it’s true’. Ask yourself lots of questions. What have you done together, what do you regularly ‘debate’, what seems to be a regular theme in your relationship? See what you can have fun with. Right, this is the crucial bit. Your speech should tell a story. Yes, it’s made up of lots of different elements, but it needs to hook people in from the beginning, establish a theme and carry that through to an almighty climax. 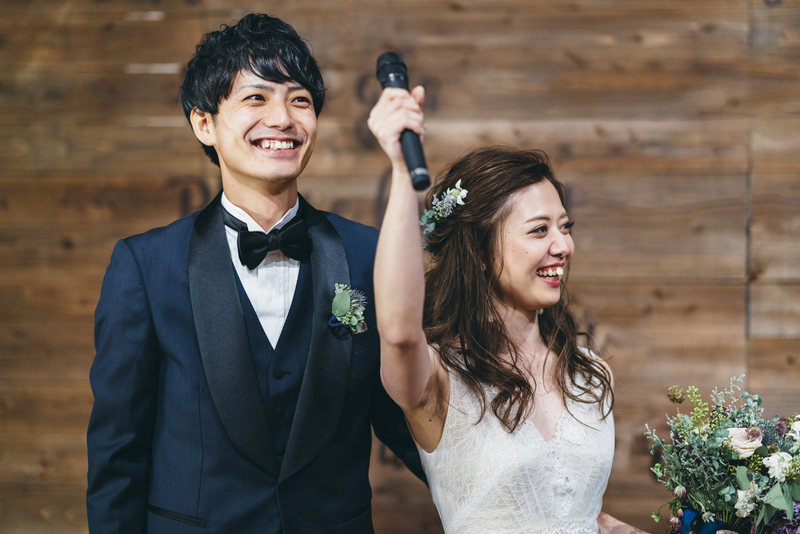 If you and your groom are both giving speeches, you should both aim for about six minutes. It doesn’t sound long, but it’s plenty of time to be both funny and sincere. You might feel you have plenty to say but be strict with yourself. Remember a long thank you list turns a good speech bad. 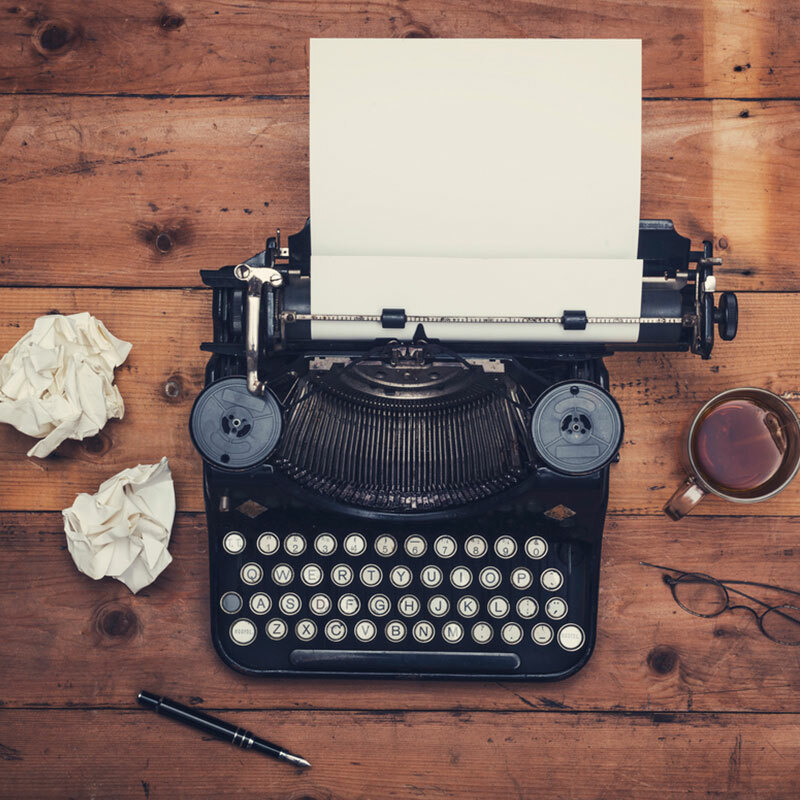 Once you write your first draft, edit it down to half the length. We promise it will make it a hundred times stronger. No one ever watched a wedding speech and thought ‘if only it were longer’. The edit-process might mean cutting some of your favourite bits, but you need to wipe out the waffle! A confident delivery is half the battle. Check the acoustics of the venue & get a mic if necessary (so many speeches are ruined simply because the guests can’t hear them). 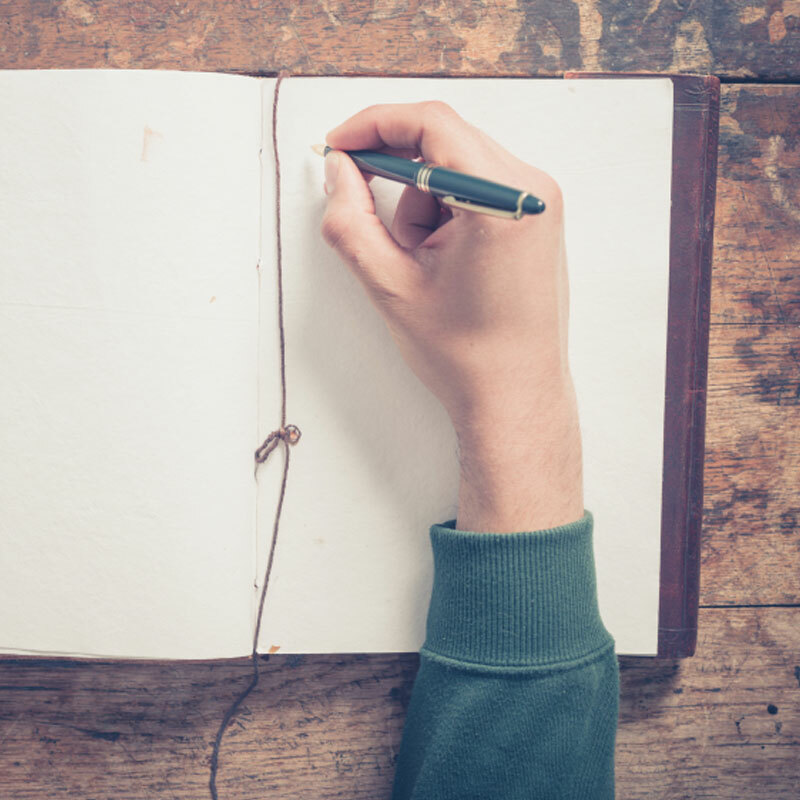 Try to memorise the speech but don’t be afraid to use notes on the day (your brain will be scrambled). Talk slower than feel natural (makes you sound more confident) & leave pauses for laughter (sometimes people need a moment to ‘get it’). Remember everyone wants you to do well so make sure you smile. It’s scientifically proven to be infectious, and those scientists know stuff.